This was sad but interesting to hear. 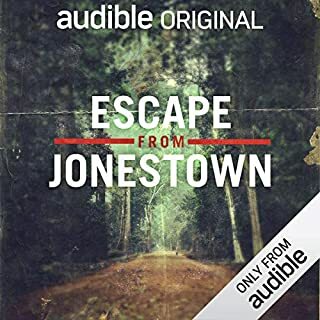 The narrator's voice is not very pleasant, but doesn't speak much. Excellent, well written and read. 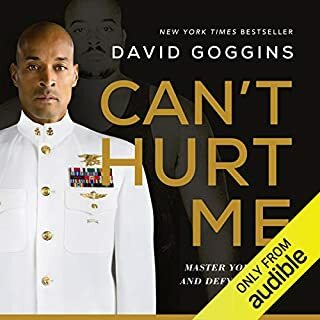 Loved hearing from David Goggins, particularly liked the narrators voice.